Story and photos: Susanna SAN. 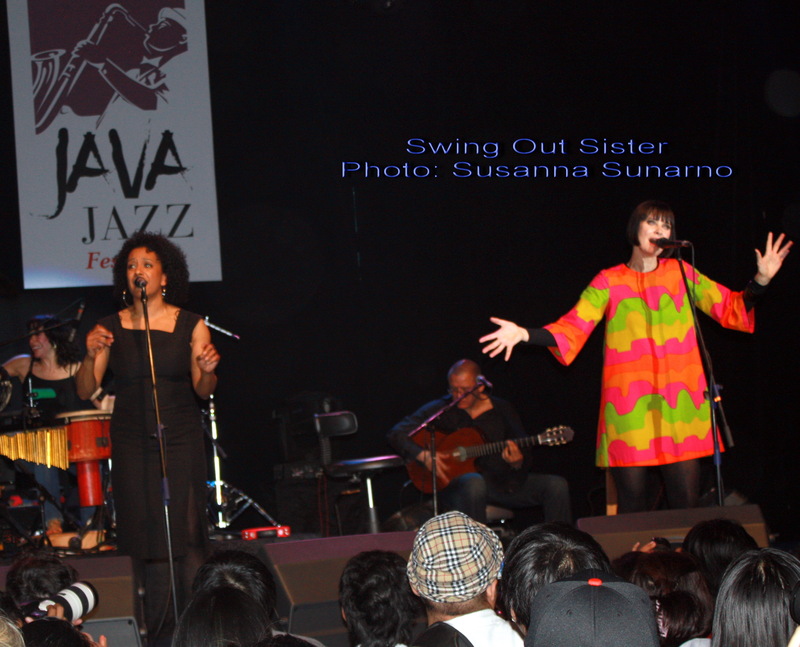 Jazz is buzzing… specially in an international event like Java Jazz. I remember that in 2009, it took some time just to get the ticket. Queing could be found everywhere; from getting the tickets to waiting to enter to a special performances. 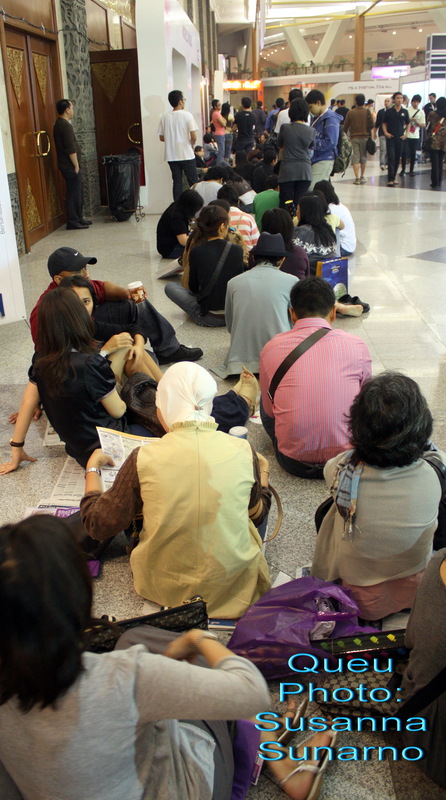 A huge crowd was there inside the Jakarta Convention Centre. Make sure you are healthy when you go there. Not only Jakartans, you could also see western foreign visitors to Asian neighbouring countries came all the way to Jakarta just to watch the show. Of course, many public figure-artists and politician. This year, 2010, is special for President Susilo Bambang Yudhoyono and Vice President Budiono of Indonesia spared some time to watch how this creative industry is growing. Many singers or jazz bands came here to Jakarta several times already, and become familiar with the city and its crowd. They could tell that Jakarta is friendly, safe to visit and even to have a lot of good times. I took a special ticket to watch Swing Out Sister in 2009. It was the first time for this group of senior singers to come to Jakarta to perform. Their voice were still good though they were not young anymore. They felt happy and so were the audience who had been waiting to see their live performances for ages, like my husband. Have fun with Jazz, Indonesia!